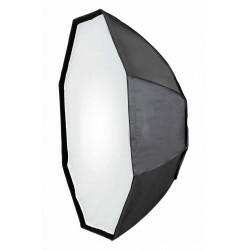 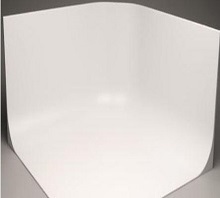 Octagonal softboxes There are 15 products. 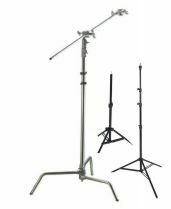 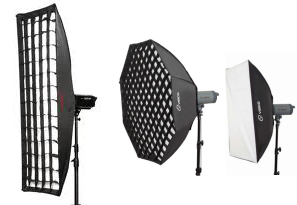 150cm Removable grid Fits Bowens Flashes and all Flashes with S type Fitting. 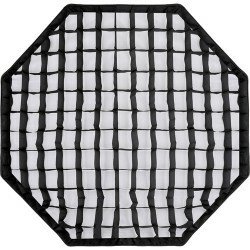 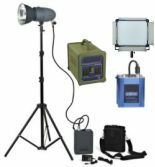 150cm Removable grid Fits Elinchrom Flashes. 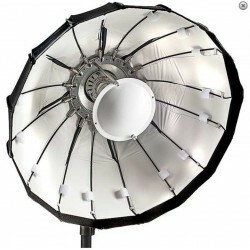 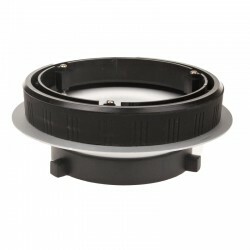 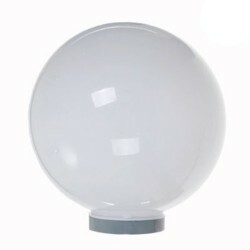 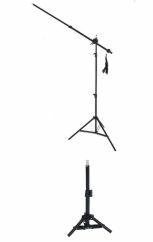 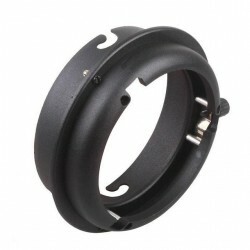 95cm Fits Bowens or Elinchrom Flashes. 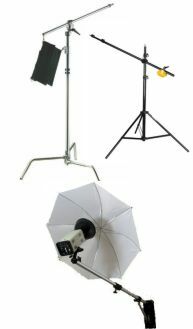 Please choose your attachment.